Cape Town. 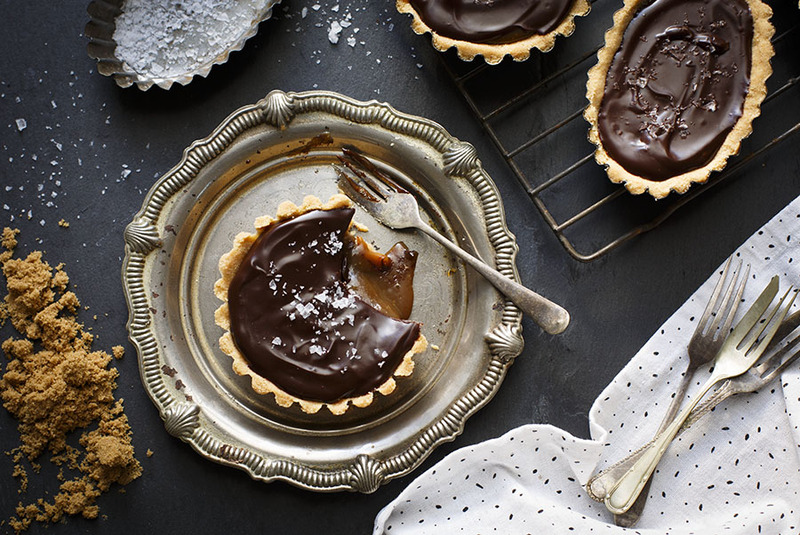 Permanent chocolate stash for life, anyone? “Is that a cocoa tree? What about that one? And that one?” I asked my driver, whilst being completely aware of the fact that I was being an annoying tourist. I just knew he would go home that night and tell all his friends the hilarious story about the day he met the chocoholic who didn’t know what a cocoa tree looked like! I was in chocolate heaven! So why was everyone just walking past those cocoa beans? The chocolate, it was just lying there, crying out to be gobbled up! 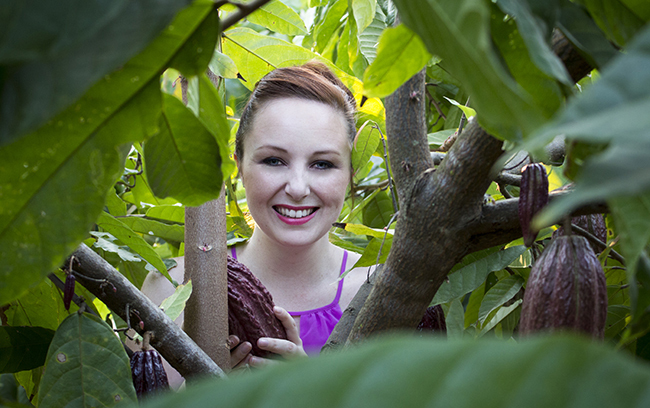 I imagined falling into the cocoa beans face-first, devouring them all and then collapsing in a chocolate coma. Aaaaaah bliss! 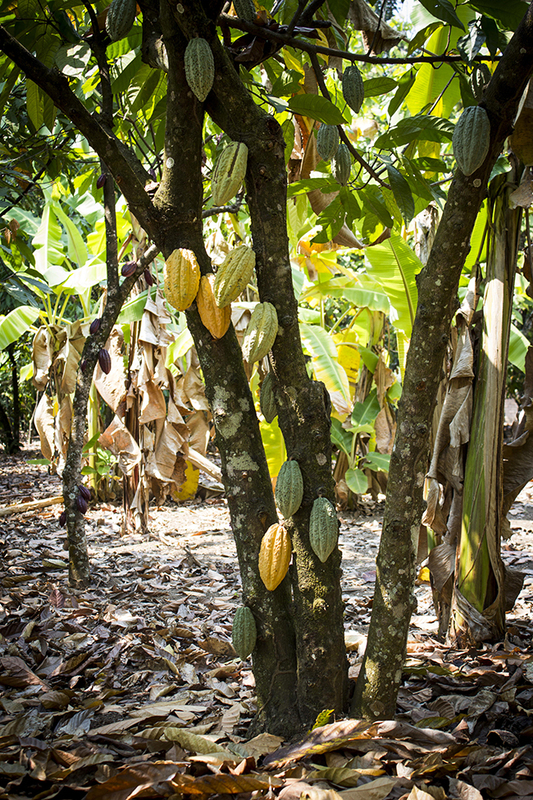 Cocoa trees grow here like weeds, sprouting up from the red-clay soil wherever the beans are dropped. 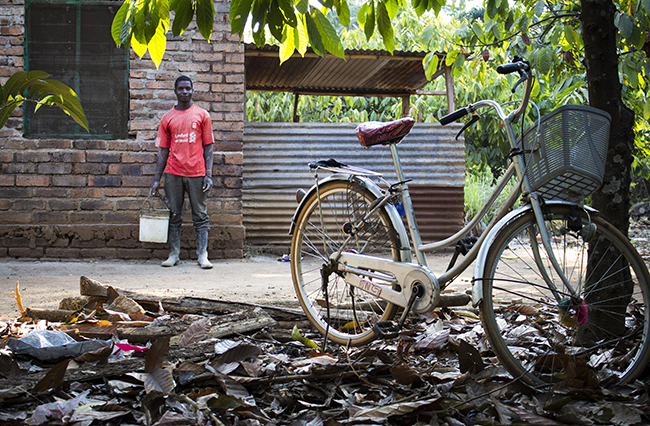 In this area, every household has cocoa trees growing outside their door. I mean, there were cocoa trees growing wild outside my hotel! Totally casual. 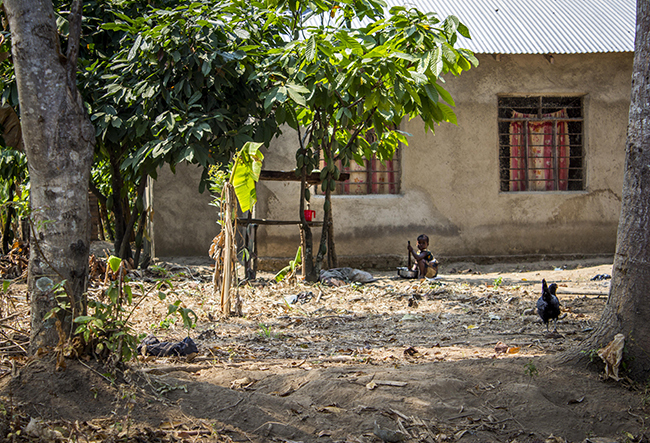 Not only do the trees produce cocoa beans which the families sell, but I spotted more than a few locals taking an afternoon nap under the cocoa tree growing in their front yard. Having a cocoa tree in my front yard sounds like an excellent idea – no wait, two trees! 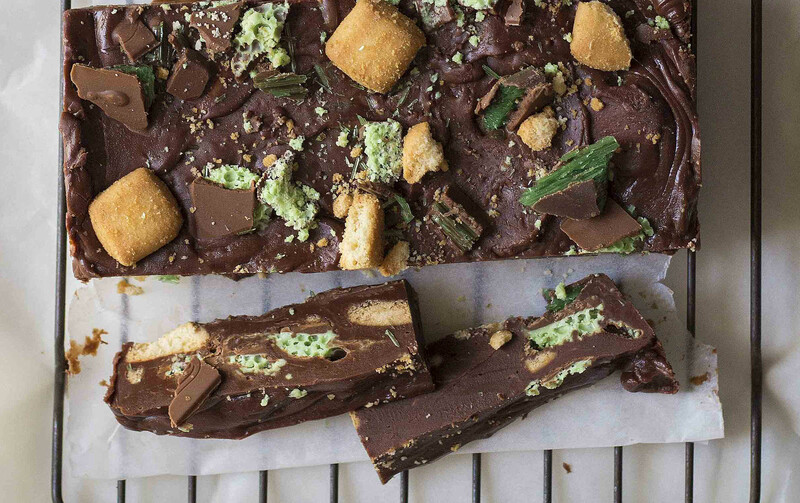 I’ll put up a hammock, lie in it and day dream about… chocolate, duh! Daydreaming however, is far from the minds of the cocoa farmers I visited. While the trees pop up everywhere, it’s still seriously hard work, which is ironic considering how easily I can polish off a slab of chocolate. 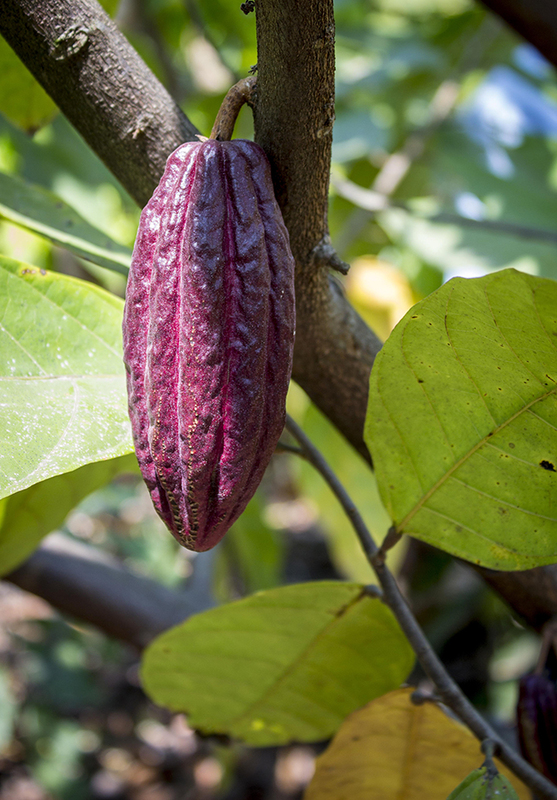 Unlike most other plants where the fruit is ready for harvest at more or less the same time, a cocoa tree is constantly producing pods and they all ripen at different times. This means weekly and often daily harvesting. It’s a 3-4 year wait before a cocoa tree produces cocoa pods and after 10 years, the tree has to be replaced; so planting new seedlings happens regularly to ensure a steady supply of chocolate for me – er, I mean, the world. The farmers thought I was kidding when I explained that it was the first time I’d seen a cocoa tree but this only fueled their enthusiasm in showing me their cocoa plantations. 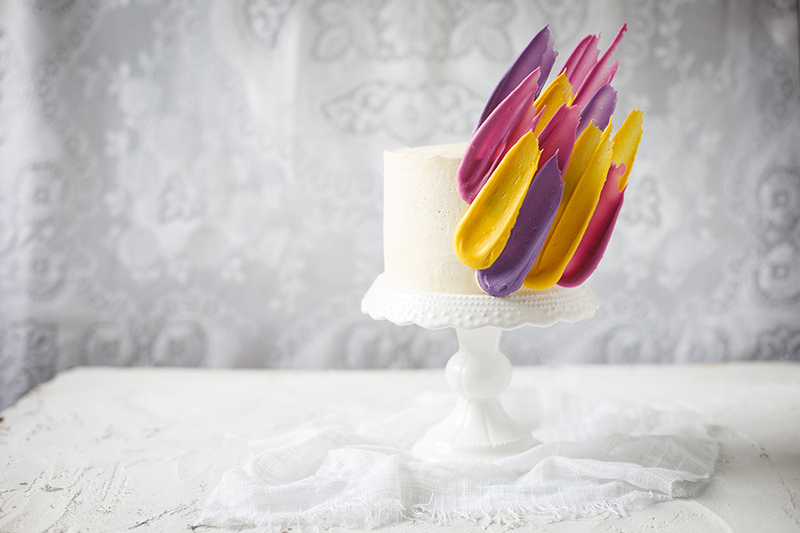 Like most farmers, they are fiercely passionate about what they do – about as passionate as I am about chocolate! The cocoa pods bizarrely grow straight out of the tree trunk and when I cracked one open, I discovered a sticky white pulp holding all the beans together inside. The farmers call this sticky stuff ‘cocoa ice cream.’ “Yes, finally!” I thought, “I’m going to eat chocolate!” Total let down. No chocolatey goodness; it tastes more like a pear and a pineapple had a baby. I mean, it’s a delicious baby. But not the same chocolatey-deliciousness that I was craving. The wet cocoa beans are collected and packed into large wooden crates lined with banana leaves where they are naturally fermented for six days in fermentation rooms (it’s a long wait but it’s a crucial step in making great chocolate). 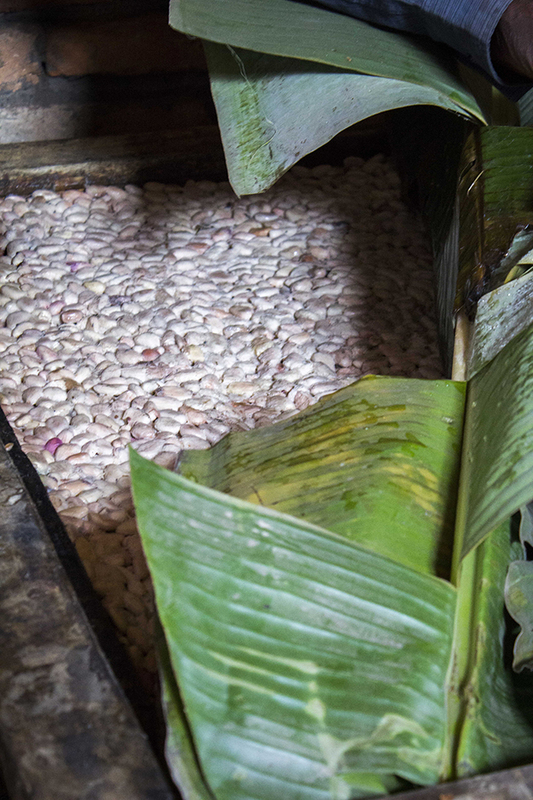 On the seventh day, the thousands of beans are scattered onto bamboo mats to catch a tan in the Tanzanian sun and dry out. Again the falling-face-first-into-the-cocoa-bean-dream! The lack of chocolate was definitely getting to me. 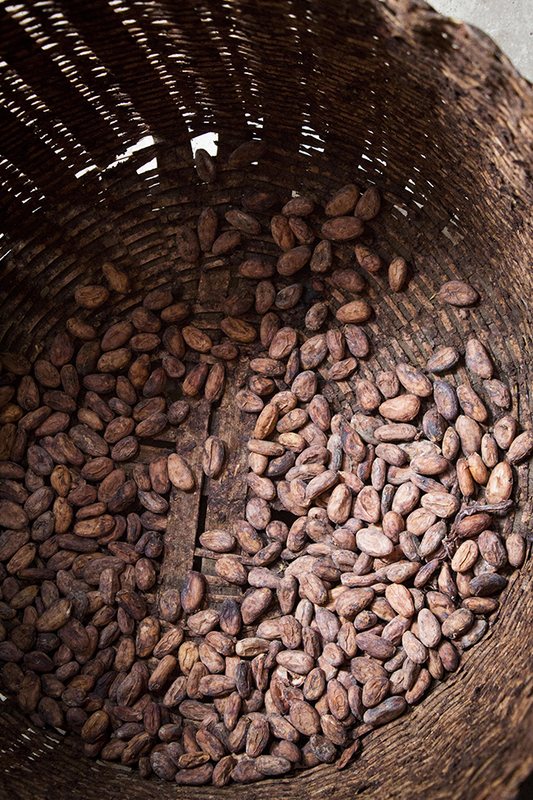 I’m not sure where or how we got the idea that chocolate is actually made on a cocoa farm. Perhaps it’s because we think of a cocoa farm like a wine estate, where the grapes are grown, harvested and fermented into wine in the same place. This couldn’t be further from the truth and the farmers literally packed up laughing when I explained this to them. Mainly because you can’t even buy a chocolate bar in Kyela. The corner shops don’t stock chocolate; it is considered an expensive luxury that no one can afford. 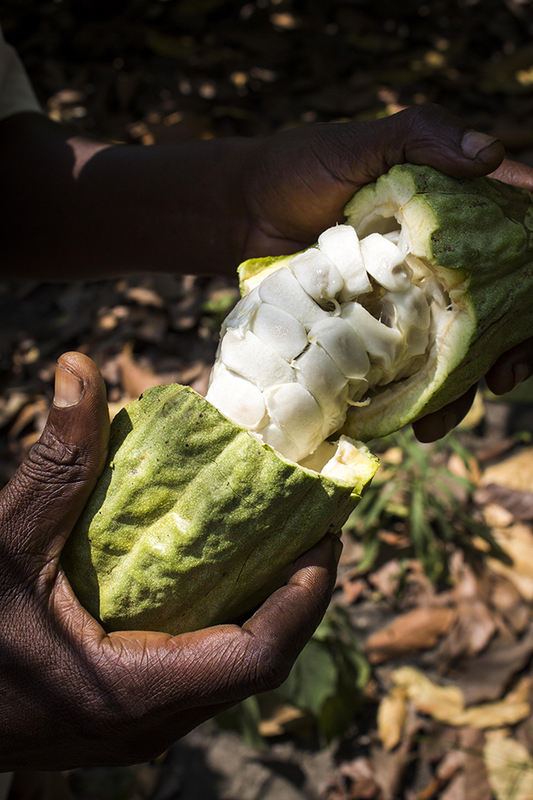 In fact, most of the cocoa farmers I visited, have never even tasted chocolate. I left the farms with a greater appreciation for the hard work that goes into making my favourite treat and vowed to bring a massive stash of chocolate back with me on my next trip for the farmers. I imagined us all laughing and feasting on ridiculous amounts of chocolate, while sitting under the cocoa trees… As we drove the bumpy road out of cocoa country past the cocoa beans spread out in the sun outside every home and the children playing under the cocoa trees, I realized that I still had one big question on my mind, how on earth am I going to grow a chocolate tree in my front yard? Note: This story originally appeared in Mango Juice Magazine. 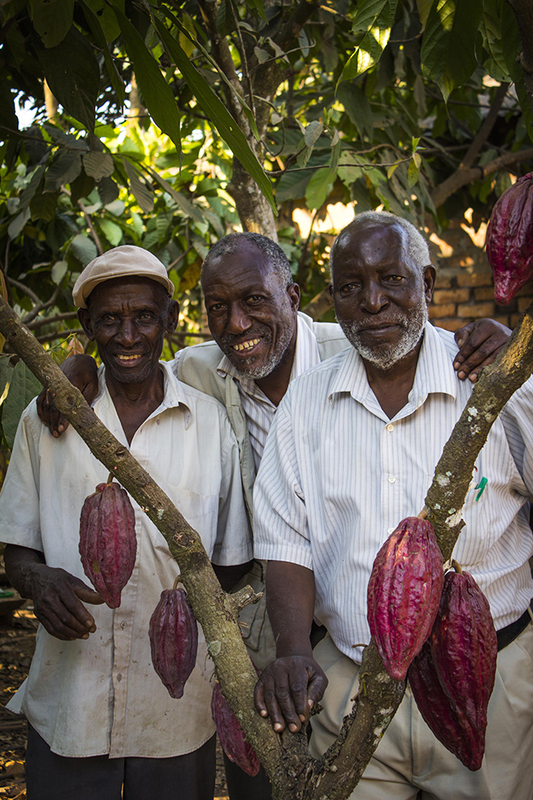 If you want to support cocoa farmers, choose Direct-trade chocolate makers like AFRIKOA chocolate who cut out all the middle men. 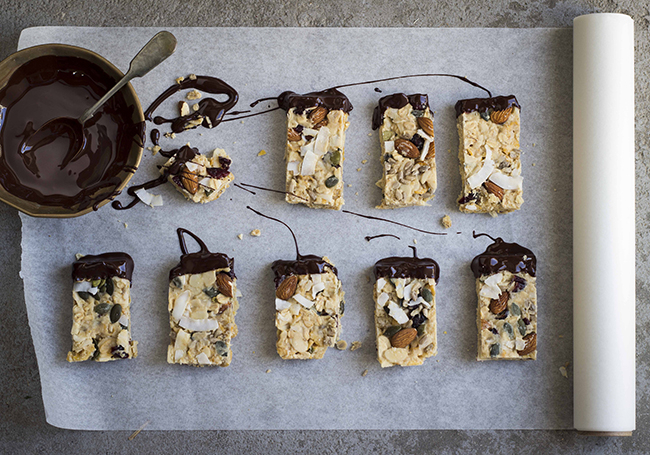 Avoid cheap chocolate and rather buy higher cocoa percentages – the more cocoa we eat, then more things will change! 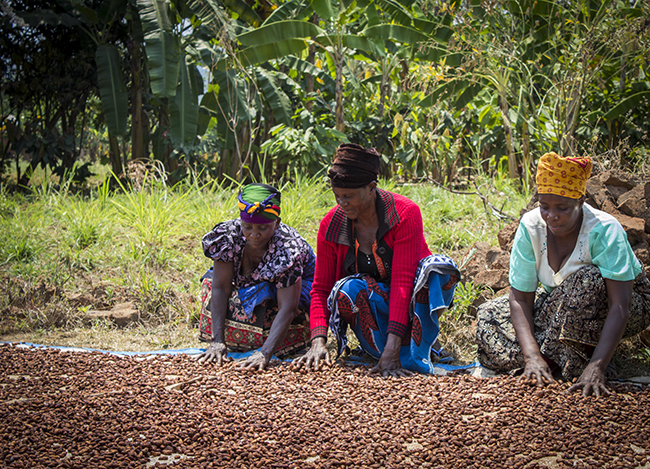 Great feature story which is very much connected to poor farmers growing cocoa in Tanzania. I’m trying to grow cocoa in my place Kibondo-Kigoma Tanzania to extend cocoa farming in the western region of the country. The article is quite humorous and informative. I have seen the cocoa trees and i have been impresed to consider to have cocoa farm in my home Bukoba in Kagera Region. I therefore please to know more details. How to get seeds , Market, space from one tree to another.example farm with area 70×70 meters will be required to plant how many tree. I will appreciate to receive your favourable reply. Please note that to date i have not received reply for my request of 2sd september 2018.